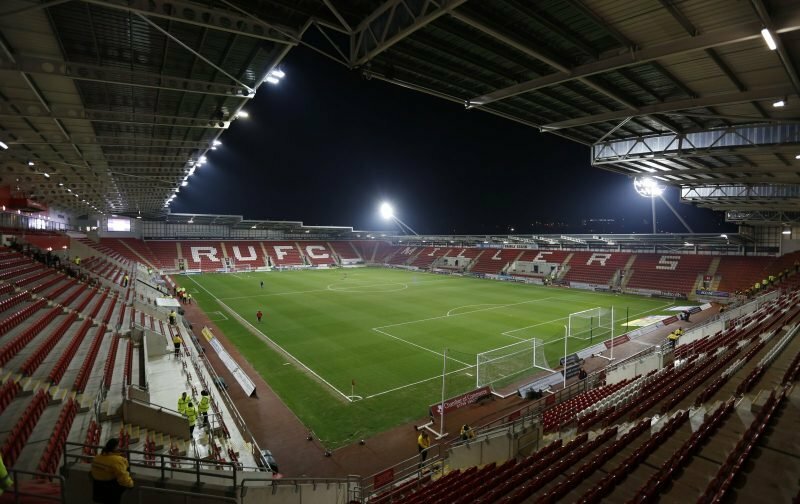 Rotherham United start their second home game of the week this evening and again it’s a team who are aiming to be in the top six come the end of the season Aston Villa. The Millers will be hoping to build on their two-one home win against Nottingham Forest this evening while Villa were in South Yorkshire at Hillsborough where two injury time goals gave them a three-one win over Sheffield Wednesday. Villa start this game in fifth place, seventeen places and twenty-four points above the Millers. After feeling ill and not returning for the second half of the game on Saturday, Joe Mattock should be fit for this game but there is a doubt over Billy Jones. Villa loanee striker Tammy Abraham told the Express and Star that Villa can’t take the Millers for granted and they have to come out ‘all guns blazing’ while his Manager Dean Smith also warns about complacency saying, ‘Rotherham are a tough opposition at their place’. Dean Smith could be missing loan defender Kortney Hause after he was forced to come off early in their win at Hillsborough at the weekend with a hip injury but there is an able replacement in Axel Tuanzebe. Andy Madley from West Yorkshire has the whistle tonight.